Our new online Print Shop is now up and running! 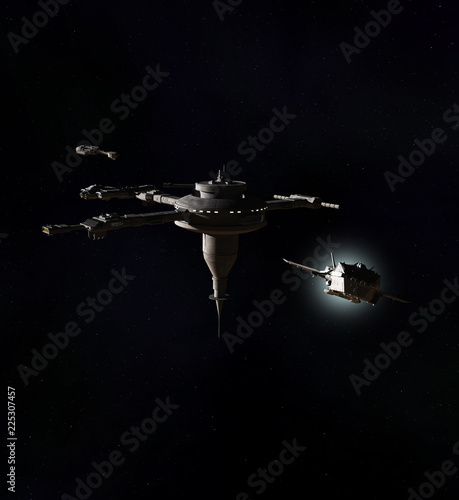 Illustrations featuring AlgolDesigns’ new space model are now available. Illustrations & model ©AlgolDesigns. All rights reserved. 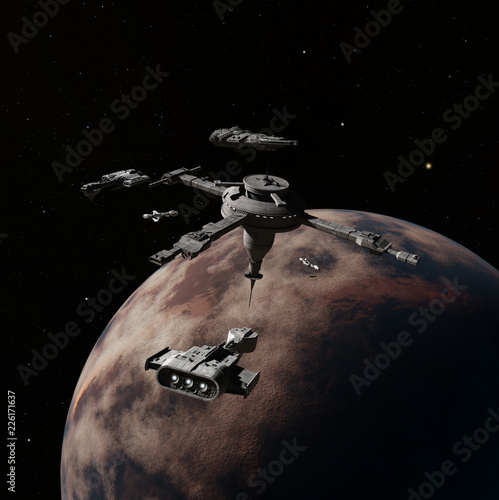 Now available on Fotolia/Adobe Stock & etc. 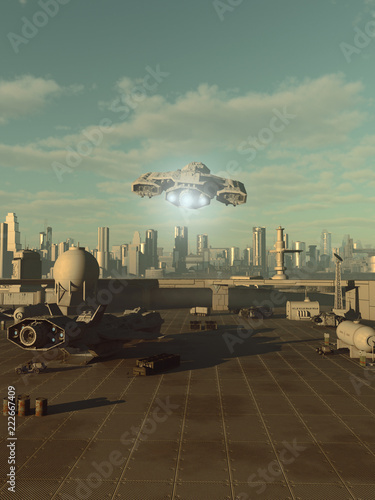 Download the royalty-free photo “Spaceship Taking Off from a Future City Spaceport – science fiction illustration” created by AlgolDesigns. Illustration & model ©AlgolDesigns. All rights reserved. 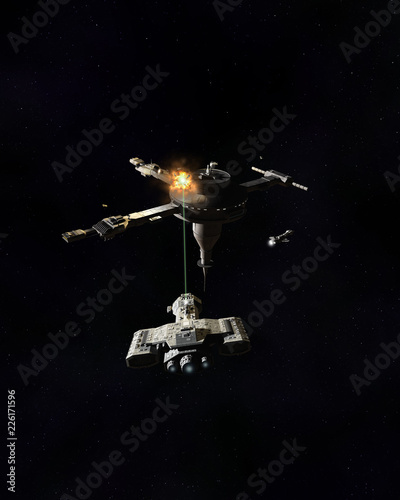 Now available on Fotolia/Adobe Stock &etc. 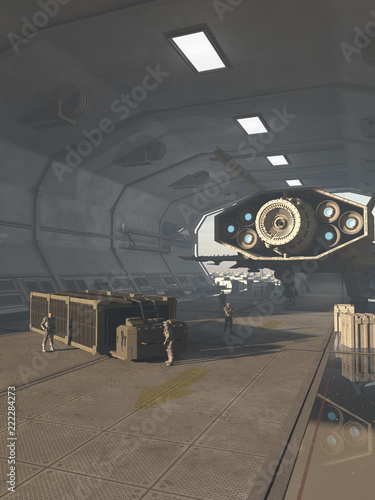 Download the royalty-free photo “Future Space Station Loading Bay – science fiction illustration” created by AlgolDesigns. Illustration & models ©AlgolDesigns. All rights reserved. 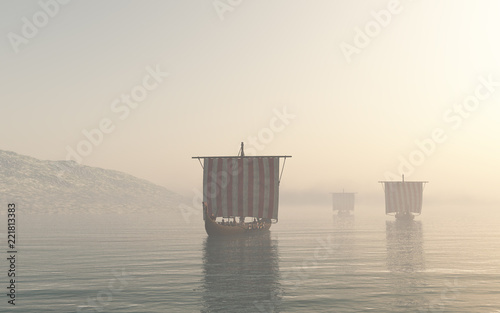 Download the royalty-free photo “Viking Longships Approaching through the Mist – fantasy illustration” created by AlgolDesigns. 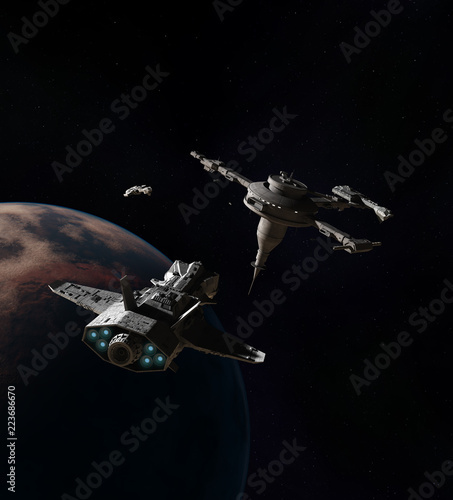 Illustration ©AlgolDesigns, all rights reserved. Dragons Fighting in a Mountain Landscape – now available from Zazzle as posters, cards, canvas prints etc. Blue Dragon Flying over Winter Mountains – now available on Zazzle!